When a seaside escape spells a little romance . 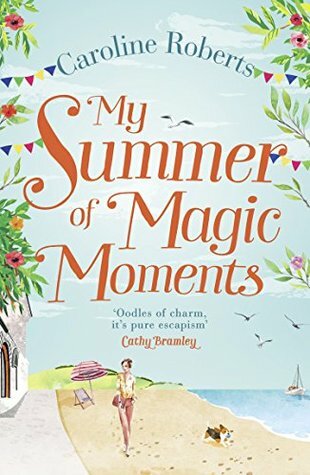 . .
A heartwarming tale that will sweep you away for the summer from the bestselling author of The Cosy Teashop in the Castle. 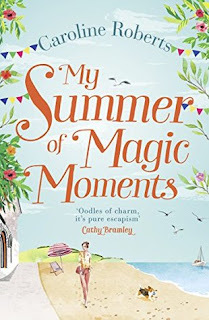 When Claire arrives for her cosy cottage retreat on the beautiful Northumberland coast, she prays that three weeks of blissful peace and summer sunshine will wash away the pain of the last year. Claire’s a survivor – she’s proud of the scars that prove it – and she’s determined to make the most of each and every day, to seize those little magic moments that give life its colour. Her plan for peaceful solitude goes awry when handsome, brooding Ed turns up in the cottage next door. The last thing Claire needs is the risk of getting hurt, but she soon discovers that Ed has emotional battle scars of his own. Will he prove the worst distraction? Or might he be just the perfect remedy? With all the horrors that the world throws at us on a daily basis, this book proved to be the perfect antidote for that full of those magic moments that we often ignore and take for granted and I have loved escaping into the world of Claire as she recovers from breast cancer and how that experience changes her outlook on life. 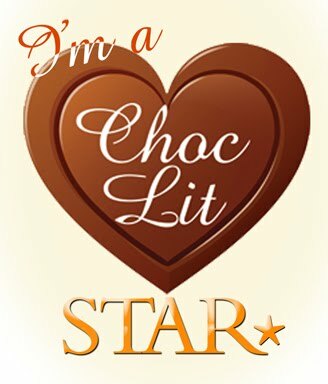 As she fits into daily life on the coast, she discovers a love of baking and also starts to find inspiration for new topics for her to use in her writing career and life seems to be falling back into place, and as a reader you are cheering her on from the sidelines as she is a wonderful character who deserves a slice of luck in life. Oh and I also now have an overwhelming desire to bake my own bread!! I adored The Cosy Teashop in the Castle, and this book was just as good for me! Love the authors' style of writing and her ability to create such wonderful characters and settings is a winner everytime for me! 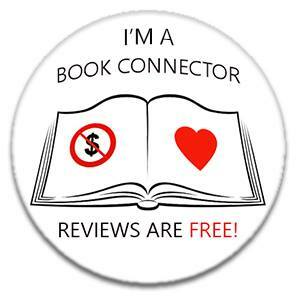 A real summer treat of a read and highly recommended! !